This information about anti aging breakthroughs has been sponsored by MitoQ but all opinions are my own. As a forty something woman, I can tell you that there are days that I feel very old. At 5 AM when the alarm goes off and my joints creak getting out of bed I feel old. Every time I find another grey hair I feel a tad bit older. Listening to my teenage daughter talk about how some boy’s hair is totally on fleek…I feel REALLY old. Sound familiar to you? Well…I don’t really want to feel old and am always keeping an eye on the newest anti aging breakthroughs for a little bit of help slowing down my biological clock. I may not be able to stop my teenagers from talking in weird languages but I can do something about the health of my skin and body, right? Back in July I reviewed a unique anti aging breakthrough called MitoQ. 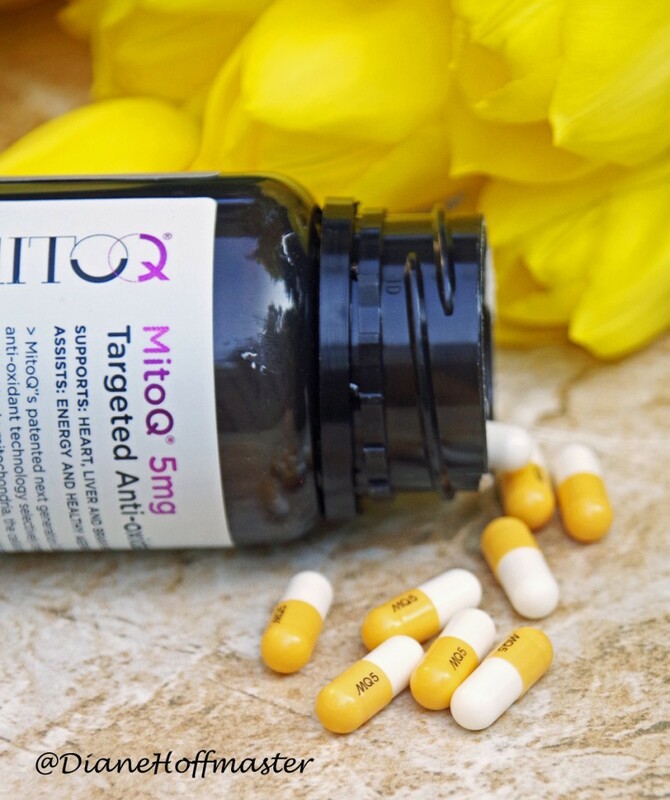 MitoQ is a brand new type of antioxidant called a mitochondria-targeted anti-oxidant. You can read my review of their product in my antioxidant skin care products post. Basically, it is a combination skin care serum and oral supplement that helps keep your mitochondria healthy. Why do we need healthy mitochondria? They act as the ‘cellular batteries’ for our bodies. As we get older, the batteries have a tendency to run out of energy! MitoQ’s patented formula helps repair the free radical damage caused by oxidative stress. This damage is steadily affecting the health of your internal organs and your skin as you age. MitoQ works by delivering CoQ to the mitochondria to help keep them healthy and functioning at peak levels. Then, those mitochondria take glucose (sugar) and oxygen and turn them into energy that your cells and organs need to function. Healthy mitochondria turns into healthy skin, heart, liver, etc. Its a great system! So, what’s been going on with MitoQ since I reviewed them last summer? I thought I would share some amazing updates with you that have come up over the last couple of months. MitoQ has been invited to participate in the USA’s prestigious National Institute of Aging’s (NIA) Interventions Testing Program (ITP) – an internationally renowned anti-aging testing program funded by the US Government. It has also been selected as Product of the Year, by ‘Truth In Aging’ for the second year running! Those are some seriously exciting accomplishments in the anti aging field! Only a few supplements have ever been selected for this anti-aging program. 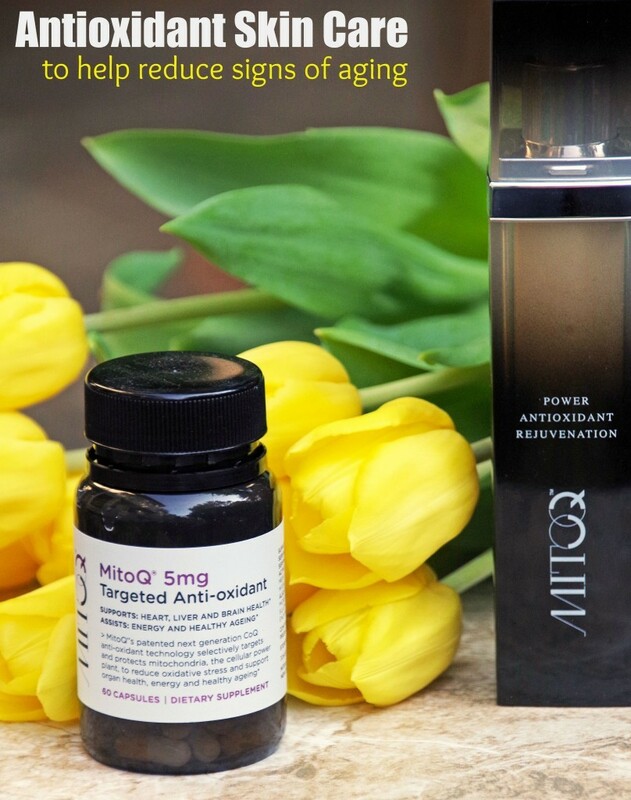 These honors suggest that MitoQ has significant potential to reverse or decelerate the aging process. And for 40 something moms like me, that is really exciting news! Considering just how many hundreds of skincare and healthcare products there are on the market today, to be selected for a Government testing program and be named ‘Product of the Year’ is a big deal. MitoQ has been busy over the last few months. They have launched three new supplement products targeting specific health conditions. The new products include: MitoQ Heart which supports heart and circulatory health, healthy blood pressure and heart rate; MitoQ Blood Sugar supporting natural sugar metabolism, healthy insulin levels, weight management and organ health, and MitoQ Liver which supports liver function and detoxification. Since mitochondria are in almost every one of our cells, it makes sense that all of our body’s functions could benefit from MitoQ supplementation. These targeted formulas are great for people who need to target specific bodily functions in their healthcare regimen. Need to see a few personal stories about these new anti aging breakthroughs from MitoQ? Check out this heart-warming and inspiring testimonial from a young New Zealander named Nick Allen. Learn the incredible story of how lifestyle changes and MitoQ have helped Nick overcome a serious neurological condition, to fulfill his lifelong dream of Mastering Mountains. 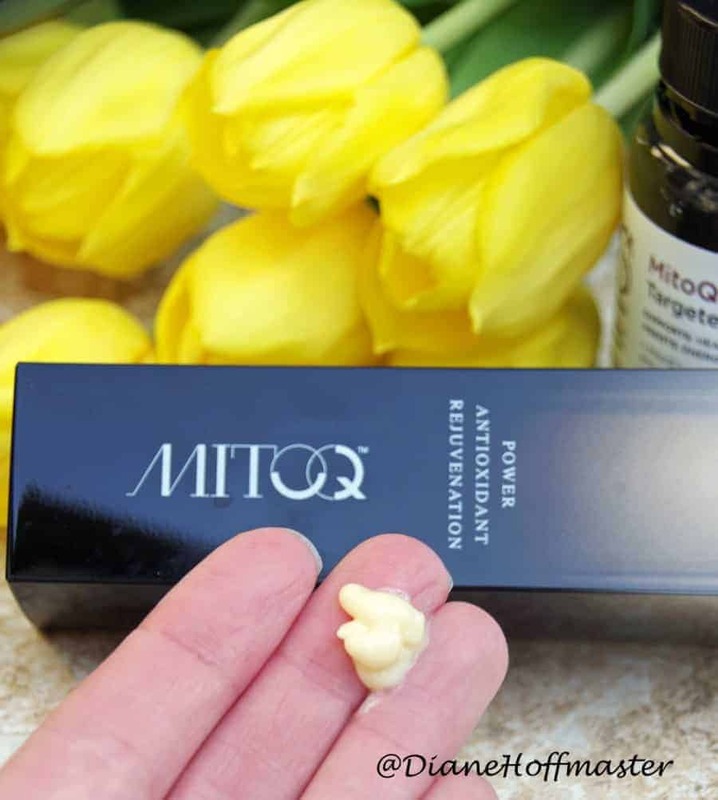 Try MitoQ for Yourself and Save! Does MitoQ sound like a product that would be beneficial to you, personally? Now is your chance to try it out. MitoQ is offering my readers a discount to purchase MitoQ online at www.mitoq.com. Please enter the code FAB20 at checkout to receive 20% discount on your first purchase. Want more information about MitoQ? Find out more about the importance of Mitochondria and their role in providing energy to your cells so they stay healthy. Follow MitoQ on Facebook and Twitter to learn more. Why are YOU excited about these anti aging breakthroughs? This is a sponsored conversation written by me on behalf of MitoQ. The opinions and text are all mine.